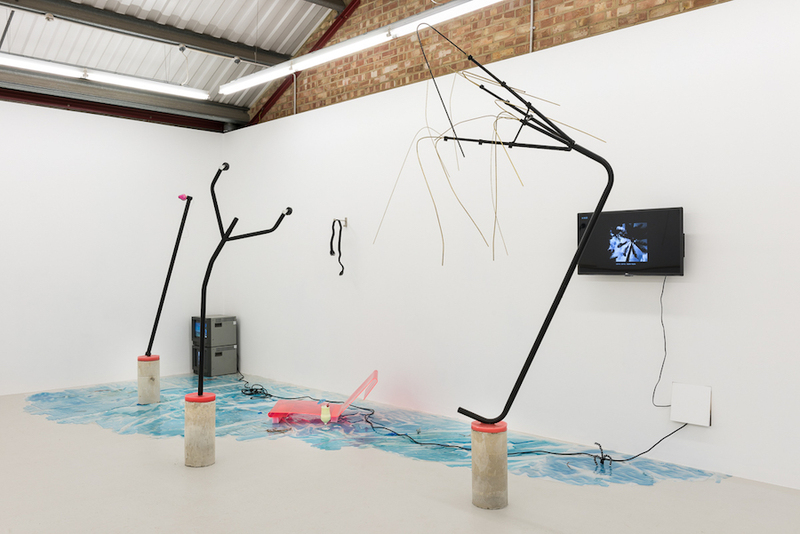 Installation view, Olivia Strange Cornu copia copia topia of your broken lusty, London 2016. © Olivia Strange. Rehana Zaman, Tell me the story Of all these things (2016). Film Still. Courtesy of the artist and Tenderpixel. Rehana Zaman, Tell me the story Of all these things (2016). Installation view. Photography by Original&theCopy. Courtesy of the artist and Tenderpixel. ‘Love Life’ is a touring exhibition in three acts which will take place over summer and autumn 2017 at Grundy Art Gallery in Blackpool and then at De La Warr Pavillion in Bexhill-on-Sea. Baldock and Hart’s works revisit the traditional puppet theatre show Punch and Judy, transforming the gallery in a darkly humorous and surreal space. Comedic and tragic, absurd and grotesque at the same time. Wandering through ‘A Guiding Hand’ (2016), the one-eyed baby in a baby walker, decapitated heads and multiple ceramic ‘nagging’ feet, we feel the characters trapped in these unfinished narratives, lost in a tale without an end, or beginning. 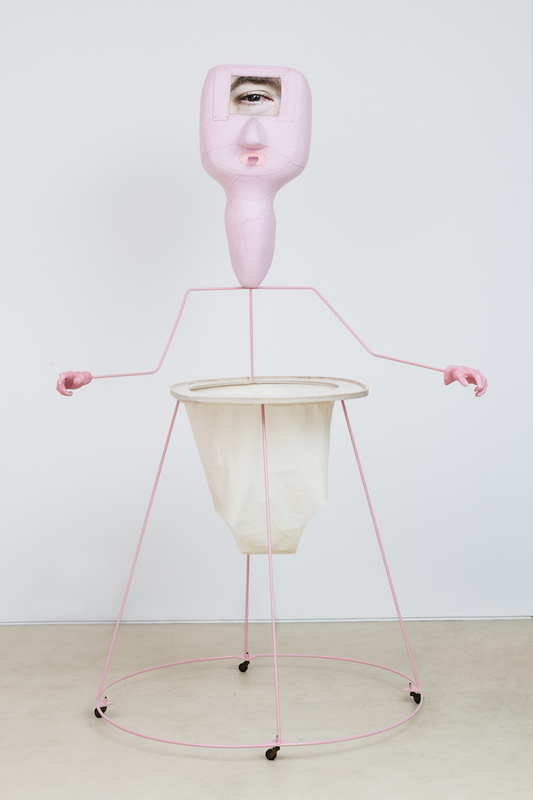 Jonathan Baldock, A Guiding Hand, 2016. Photo: plastique photography. Courtesy of Belmacz. Over 180 sculptures and works on paper, spanning half a century, spread across both Savile Row galleries and inspired by Bauhaus, Japanese ceramics, traditional Southwestern pottery and counter cultures of the 1960s. Sinuous shapes, bright and joyful colours coming from perceptions of the places Price enjoyed much of his life in: Los Angeles and Taos in New Mexico. His handmade forms continued to evolve over the years. The typical Price sculpture is a small, biomorphic… thing, vaguely resembling “a smooth internal organ, sometimes boasting suggestive orifices”. 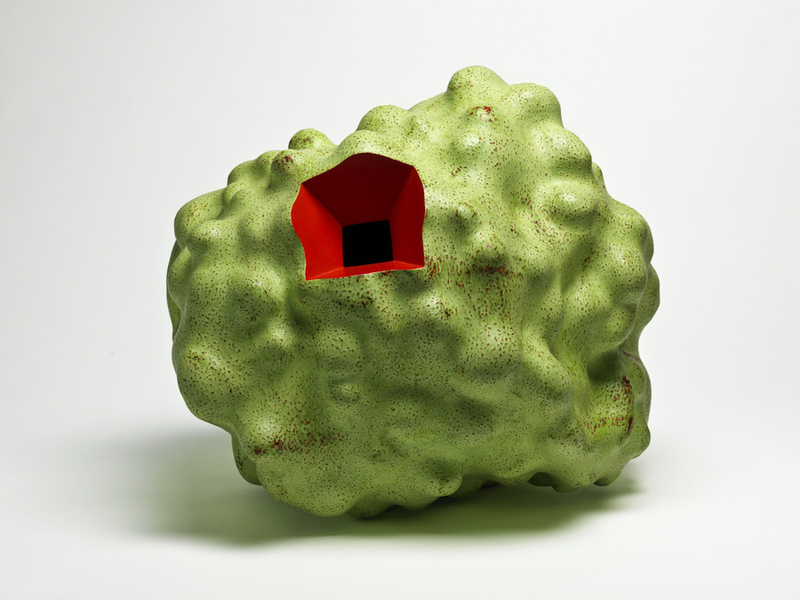 The new sculptures are best described as blobby and amorphous; the drawings, on the other hand, depict impossible objects and imaginary spaces – everything is pervaded by a sense of strangeness able to enchant both our mind and our senses. Annka Kultys has taken Anthony Burgess’ term ‘cacotopia’, synonym for dystopia, as the departure point for bringing together five 2016 MFA graduate artists working in multi-media installation. Olivia Strange opens the show, presenting an imaginary paradise, which, upon closer inspection, reveals itself as workplace environment and our fantasy turns out to be just an office daydream, consumed by the banality of everyday life. The use of non- immediate images and materials, the slowing of time through displacement unveil layered narratives, which explore the meaning of collective excitement, anxiety and desire generated by our contemporary life. 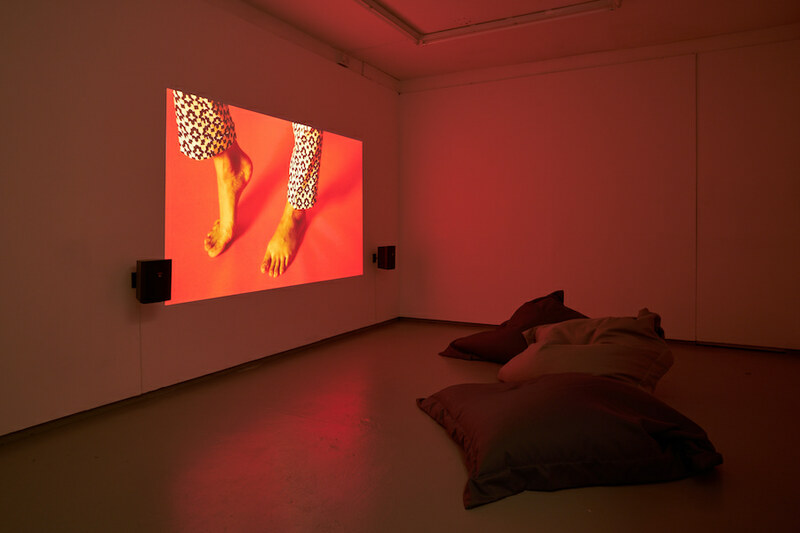 Rehana Zaman‘s first solo exhibition presents a new video work across three channels and over the two floors of the gallery space. We follow an intimate conversation between the artist and Farah, a British Muslim woman: while cooking, Farah speaks about identity, sexuality, politics, self-actualisation.  Multiple narratives let us wander through themes of dislocation and fragmentation, and explore processes of disassembling as constitutive of lived experience. This retrospective at Tate moves through the life and career of the American art pioneer, bringing together more than 200 pieces including paintings, sculptures, photographs, digital prints and performance pieces, from the early 1950s to the artist’s death in 2008. 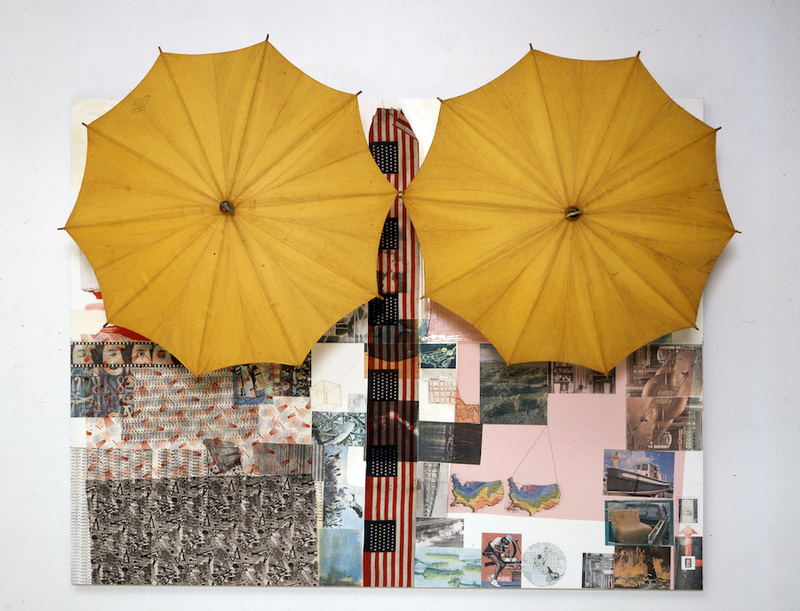 Considering his variety and development, this retrospective shows us how Rauschenberg pushed and rethought all the mediums with which he worked, expanding the horizons of art. Each works displayed presents a striking combination of materials and contains experimental and subversive ideas: looking at them it is impossible not to feel the vibrancy of those times, not to see beyond the limits of expression itself.